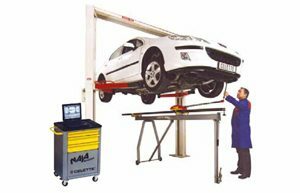 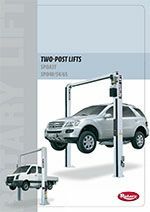 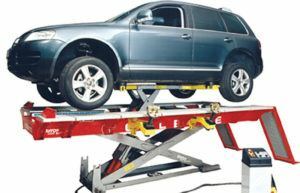 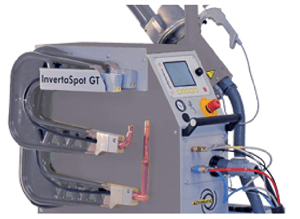 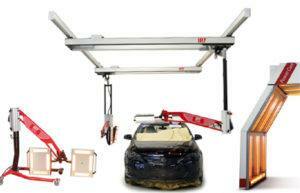 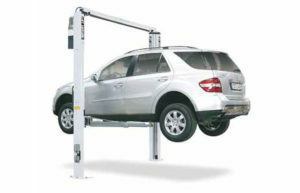 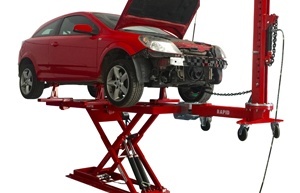 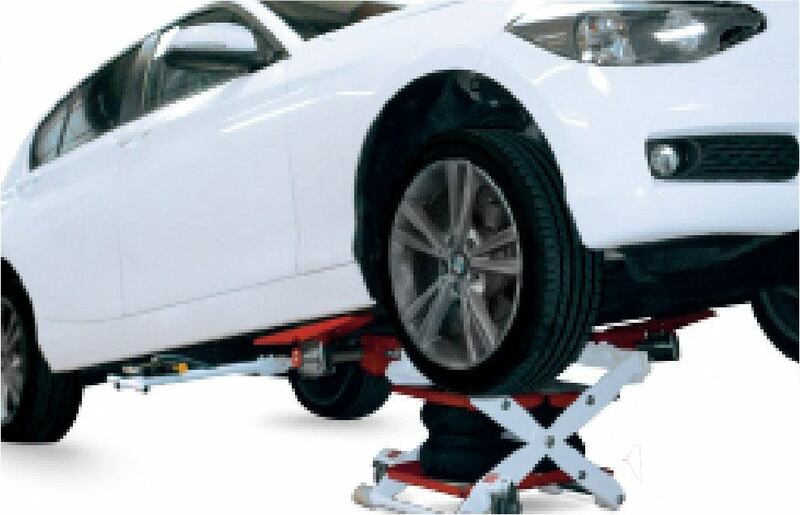 These Rotary Two-Post Car Lifts are well proven and robust lifts that provide fast and safe lifting, to cover all your car and van requirements up to 6.5 tonne lifting capacity. 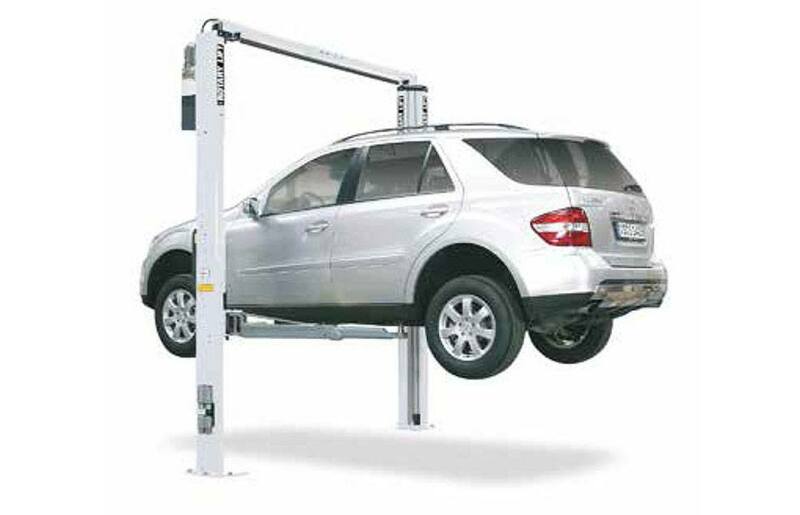 We are very pleased to distribute Rotary Lifts, who have a wide range of robust two-post car lifts to ensure fast and safe lifting, with minimal maintenance. 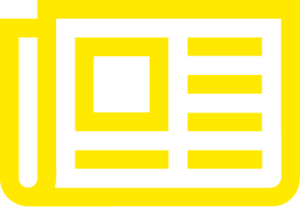 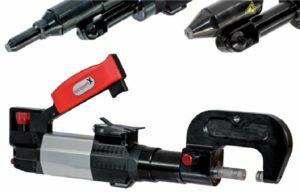 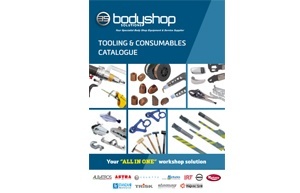 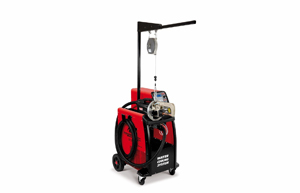 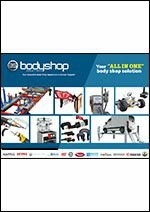 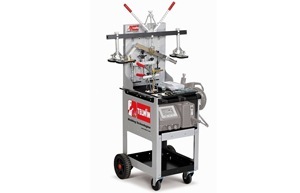 They provide an excellent addition to our ever widening range of products.